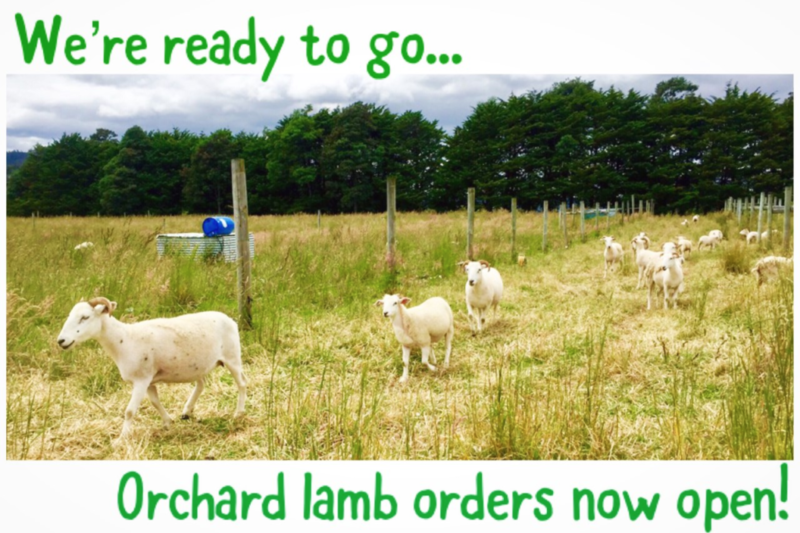 If you have missed out on our January orchard pork, don’t cry… We have beautiful orchard lamb ready for you! An English heritage breed that is raised solely for meat, these Wiltshire Horn lambs are tasty and tender. We are taking orders for whole lamb (only) – our standard cutup includes roasts, chops, and mince. We charge $12/kg on hookweight, with the lambs averaging 20-24kg. You can request ‘light’ or ‘heavy’ in the order form message box if you prefer a smaller or large lamb. Navigate to the Contact & Orders page to order. 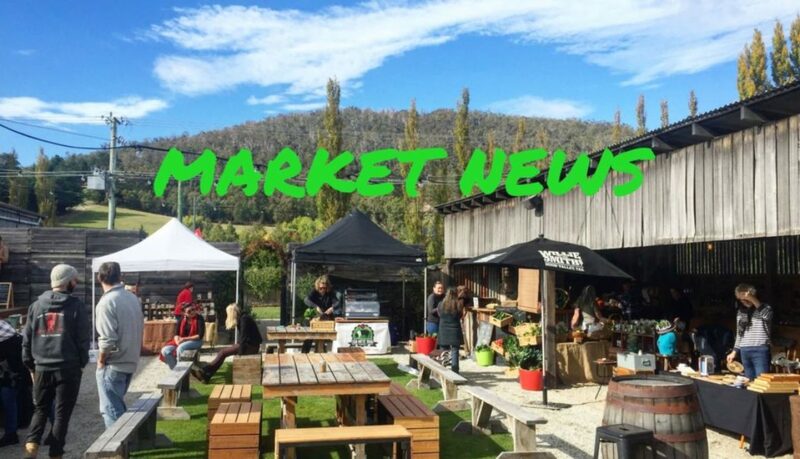 We deliver to the Huon Valley, Hobart & surrounds, and Kingborough areas. 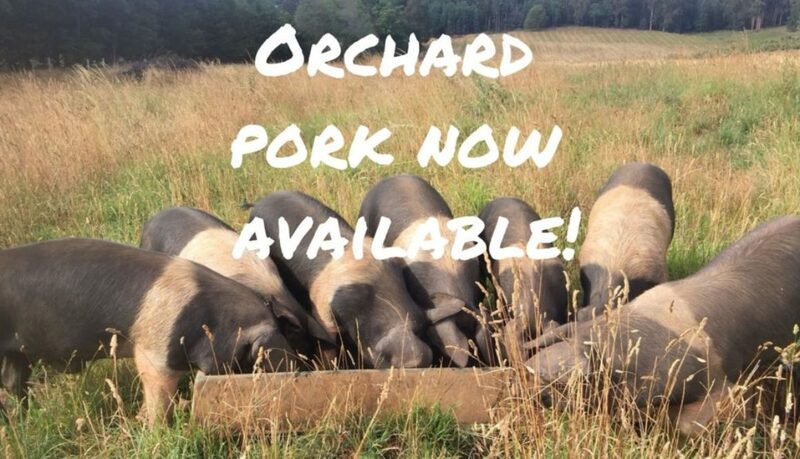 Well it has finally happened, we are now ready to take orders for our orchard pork which will be ready at the end of March. 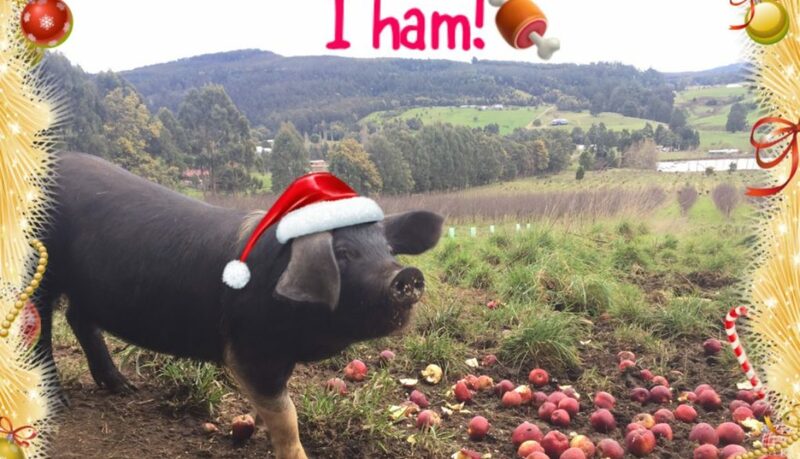 We will spend the next 4 weeks feeding these happy little porkers apples every day to make sure that you get the most delicious pork possible. 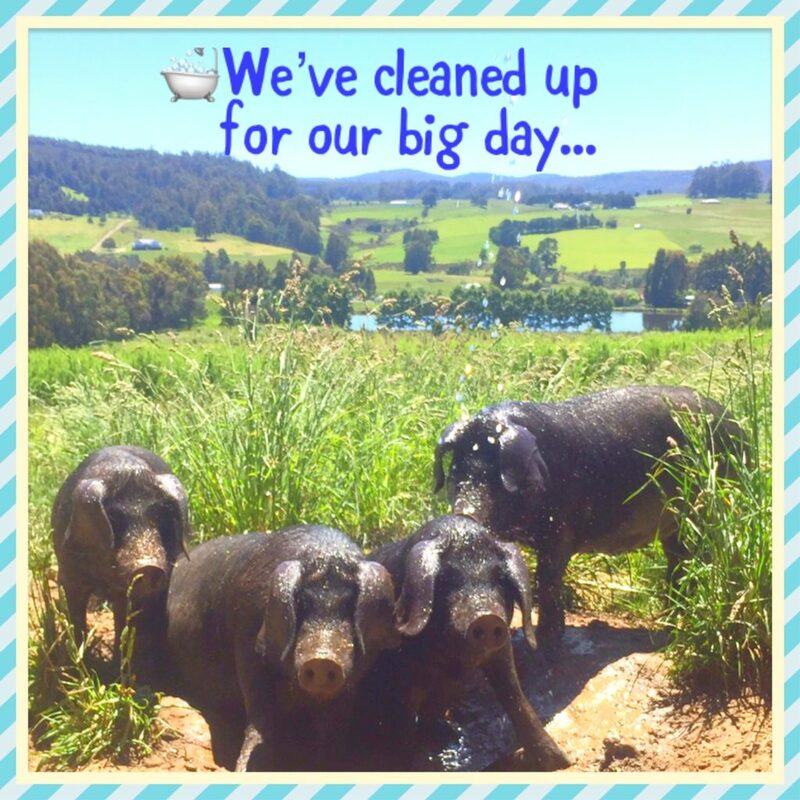 For more information check out this handy information sheet, or call us on 0435935433. You can also complete an order form here.